Those of you that come to the office will be aware that, as a Sydney Wildlife Animal Volunteer, I often have orphaned and injured animals in care. 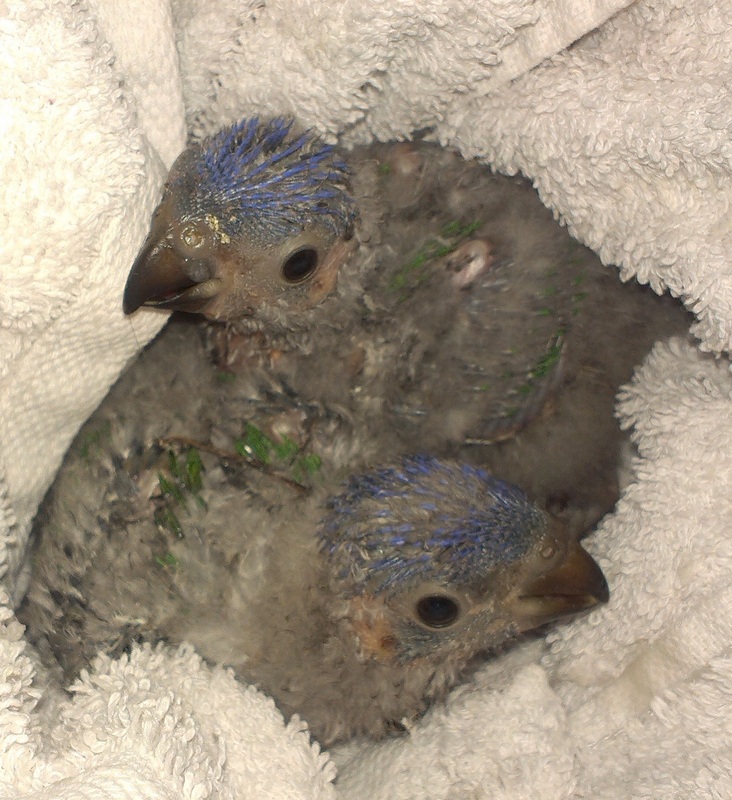 This week we have these two gorgeous baby lorrikeets to feed. So cute but boy they can make a noise. Extremely effective however, in waking up sleeping teenagers! How amazing Lindsay. Thank you for sharing this part of your life. I loved the diving too! Previous Post Do I pay off the home loan, invest or put more into super?